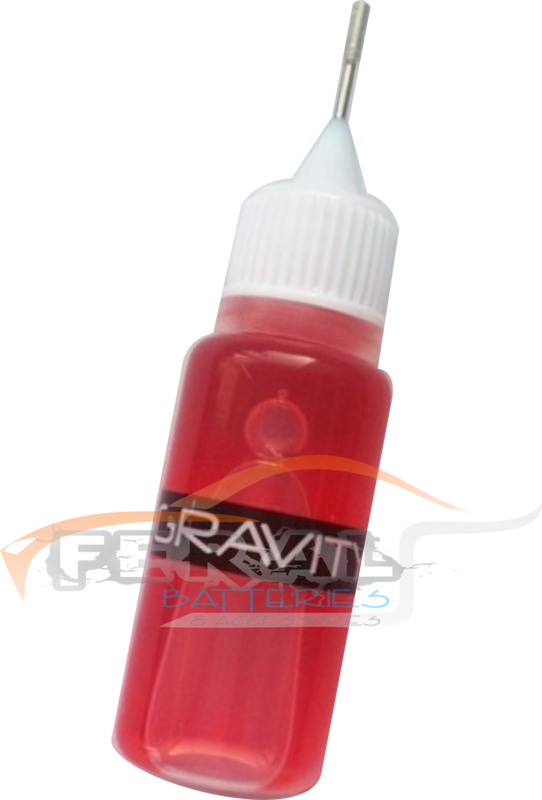 Anti Gravity Bearing Oil is a thin to medium viscosity blend of oils. It is formulated to be thin enough to have very low resistance yet thick enough to bond to surfaces and last inside the bearing. GRC455's bottle comes with a attached cap so you never have to worry about loosing it!